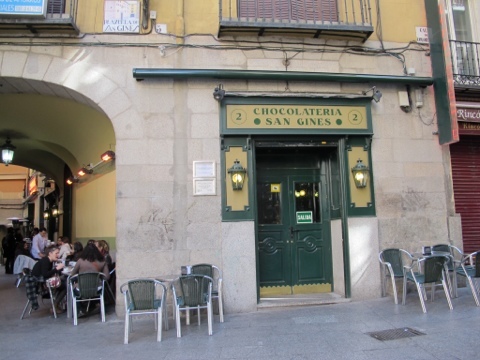 #10 MADRID BLOG SERIES: Chocolateria San Gines OR Valor? 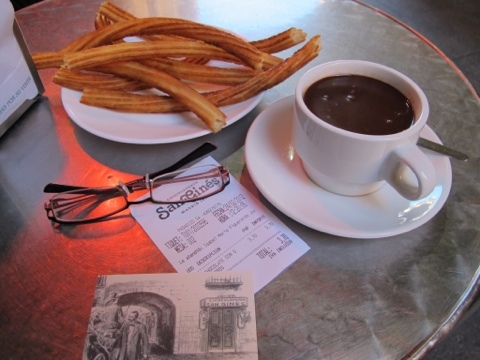 I have earlier blogged on my first desayuno (breakfast) of churros con chocolate here in Madrid. 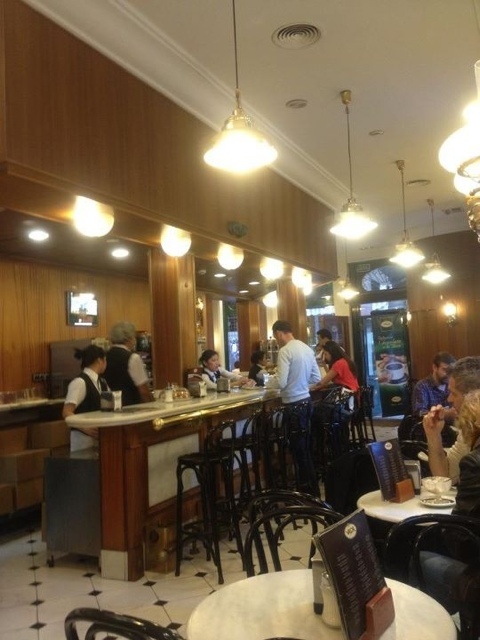 Where else, but in Chocolateria San Gines. 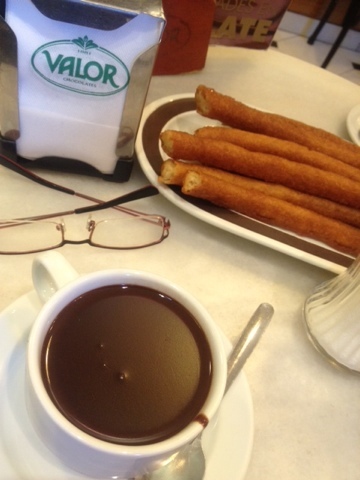 There, I reminisced about my first taste of the churros con chocolate “to die for” back in 2002. 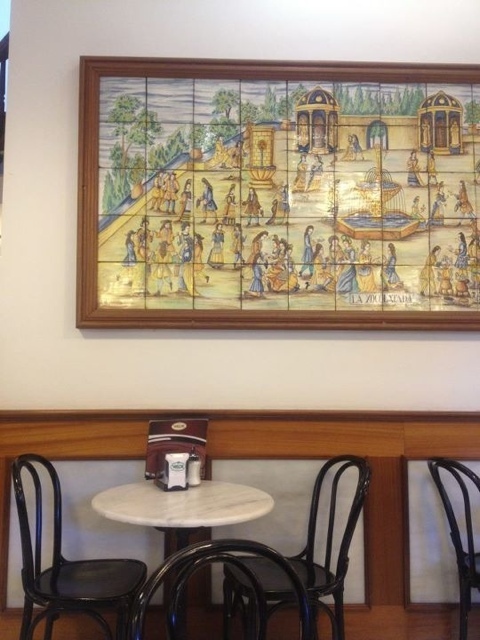 I remember telling my nephew then that when I grow old, I would love to put up a coffee bar or Chocolateria like this where a corner table will be reserved for me….. much like the owner — an old man and his dog we met back then. When I blogged about getting lost tracing my steps back to Chocolateria San Gines, and actually learning (the hard but delicious way) how easy it could have been to find the place (just off Calle del Arenal, walking from Puerta del Sol), a couple of friends suggested I also try the churros con chocolate at Valor. I did. 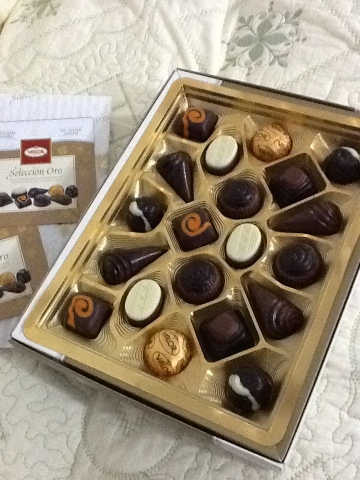 More than that, I also tried a boxful of Valor chocolates! After more than a couple of weeks setting up house here in Madrid, I finally found time to check out this other chocolate shop. 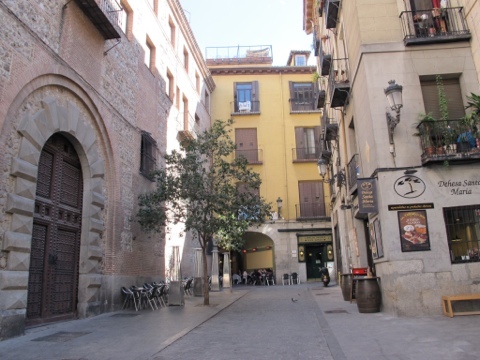 I was surprised to find that it is so near Puerta del Sol. Well actually, much nearer Plaza Callao. A metro ride to Plaza Callao, walking towards Postigo de San Martin, it was delightful to find Chocolateria y Bomboneria Valor. So, what’s the verdict? 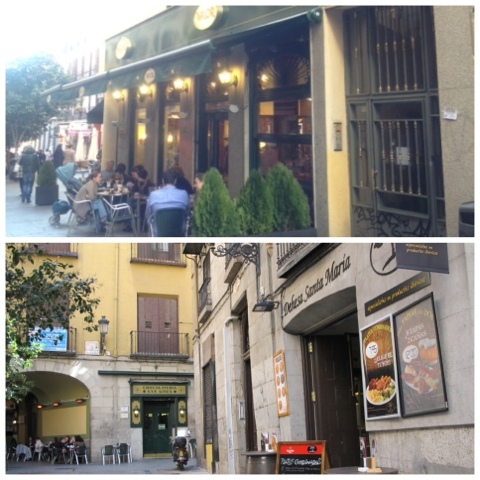 Admittedly, Valor is “better located” as Chocolateria San Gines is actually in an alley behind the Iglesia San Gines. Surprisingly, I also met 3 Filipinas waiting on tables in Valor. Now, some say Valor’s interiors are better, especially as one can look out to a livelier street scene in this corner off Plaza Callao. True. But I do like the old charm of San Gines. Thanks for your analysis and I will vote for valor. 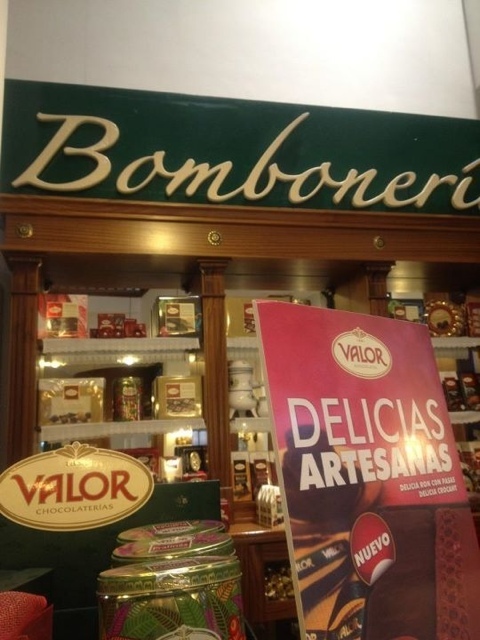 I have got the taste from different regions but in Madrid, Valor is the best. In this concern I may suggest the name of Maestro Churrero as the professionals have capability to lunch different tastes at the same time. Thanks fir the article and the analysis….